Floors can get dirty fast, no matter how careful we are, trying not to spill stuff and keep them clean. Dust, fur, hair, dirt from our shoes – these are all things that can easily make their way into our home and settle on your floor. How gross is that? Half of it is invisible to the naked eye, which is even more unappealing as we don’t know what kind of germs we are up against. Food particles, as well as fat and other substances can attract different bugs and cause mold to grow in our homes. This is especially dangerous to our health if we suffer from allergies and immune system conditions. Trying to keep up with all of the dirt we carry around a daily basis is tough business, which is why it is better to leave this job to professionals who will get it done efficiently and at a low cost. When you invest in professional floor cleaning services you will soon notice the difference, not only in the appearance of your home, but you and your family’s comfort and health. 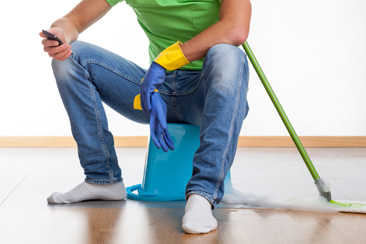 Ridding your floors of dirt and grime leaves germs with less space to accumulate and spread. 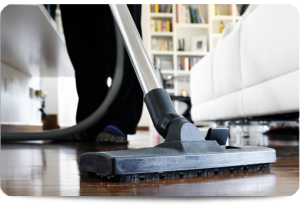 Our experts at House Cleaning Brisbane have all the necessary experience to thoroughly clean your floors with the proper cleaning products. Apart from domestic services, we also take care of the floors of many businesses. 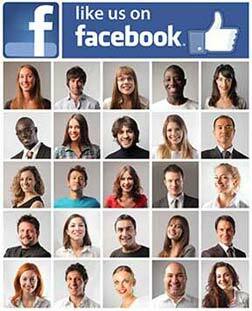 We use only best quality products and technologies. We are considerate of people with health issues and understand the impact simple cleaning agents can have on people suffering from asthma attacks and allergies, etc. This is why we offer natural products as substitutes for the more common ones. We always make sure that they are safe to use, depending on your health condition. Whether it is your business or house we are talking about, having clean floors should be a priority. As people pass through every day they can spread unimaginable amounts of bacteria, dust, etc. It is time to stop worrying about that and look to specialists for the help and service you deserve. House Cleaning Brisbane is here to assist you with any cleaning service you may need from bathroom cleaning to window cleaning. We are always glad to discuss your needs and pick a solution that is best for you and most importantly, affordable. Call us today.